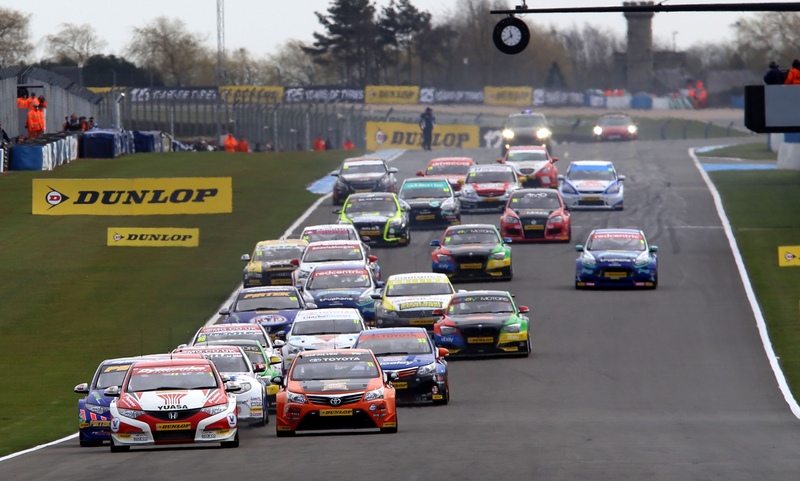 The British Touring Car Championship is going to be on Tv in the United States! That means we can watch the first American to contest a full season of BTCC, Robb Holland, on TV at home! Keep an eye out for Rob Austin as well. Super cool guy that I raced with at the Nurburgring earlier this year. The field is full of amazing drivers, but it can be a lot of fun to pick a guy or two and follow their season a little closer. BTCC cut the deal with CBS Sports so you should be able to see the races everywhere, but even cooler is Torque TV will have the one hour highlight broadcast available on demand for three months after each round! The Dunlop MSA British Touring Car Championship is delighted to announce its largest ever television deal in North America, after agreeing a multi-year contract which will see the championship broadcast on the giant CBS Sports Network (CBSSN) to 60+ million households across the US and Canada. A one-hour BTCC highlights programme will be screened on CBSSN in a prime time (Eastern time) slot on Wednesdays – ten days after each event – and will then re-air during prime time (Pacific time) soon after. The 24-hour home of CBS Sports will broadcast the highlights programme as part of its ‘Torque.TV’ Block on Wednesday evenings. 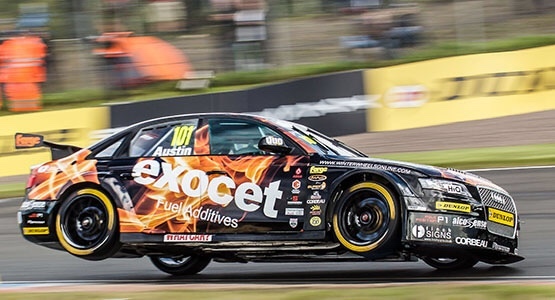 Furthermore, www.Torque.TV – North America’s new home for motorsports and high performance automotive lifestyle – will also carry each one-hour BTCC highlight programme for 90 days after each event via its VOD (Video On Demand) platform. 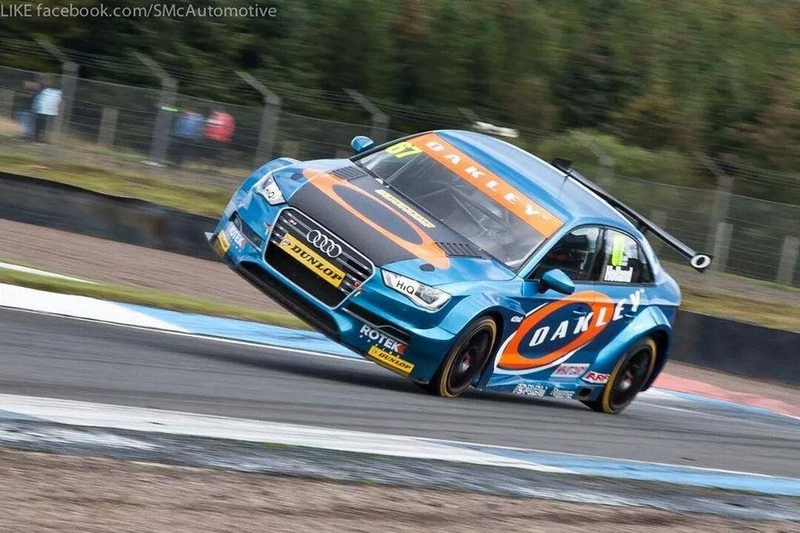 Global popularity in the BTCC continues to reach new heights with the championship being broadcast across five continents. This latest agreement means that the BTCC will be available to more than 500 million homes worldwide in 2015… with further significant international broadcast arrangements soon to be announced. BTCC Series Director, Alan Gow, said: “This is the biggest coverage the BTCC has ever had in the important and vast North American market, and we are delighted to announce this long-term broadcast arrangement with Torque.TV that includes the coverage on CBS Sports Network. ← Previous Post: Crash at 120mph and You Will Die!